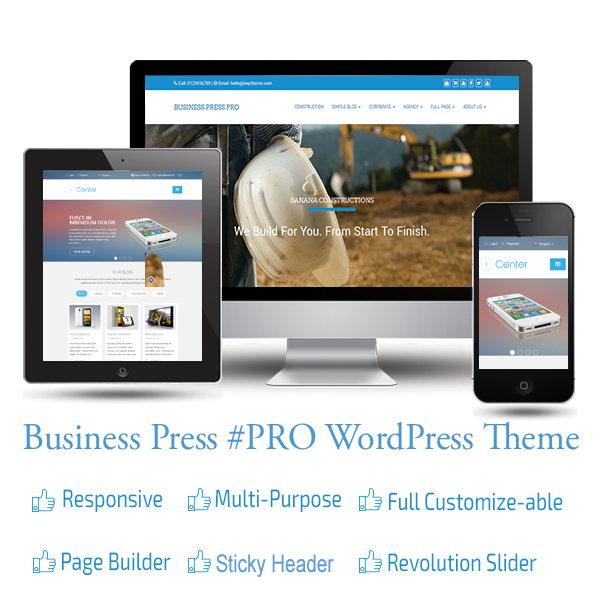 Do you want to update our #PRO WordPress theme with latest version? If so, here are simplest steps. Click on My Account link and login using your username / email and password. you can find these details in your mailbox. you can also reset password on my account page. Now click on Downloads link from left side menu. you will see “Theme Name – Installable Main x.x.x” file. you can click on Download to download it in your system. First of all, we need to install a plugin called “Easy Theme and Plugin Upgrades”. ( NOTE: if this plugin is already activated, we can skill this plugin installation ). This plugin will help us to update theme perfectly using WordPress Dashboard. Let install and activate this plugin. Open Dashboard of your WordPress website and follow: Dashboard > Plugins > Add New. 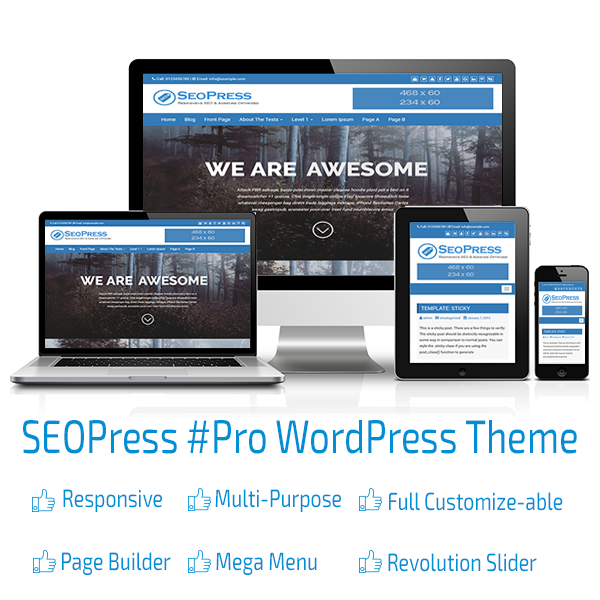 Here search for “Easy Theme and Plugin Upgrades”. Now click on “Install Now” and “Activate”. Now we are ready to update theme. Open Dashboard of your WordPress website and follow: Dashboard > Appearance > Themes > Add New > Upload Theme > Browse ( select downloaded theme zip file in step 1 ) > Install Now. Done !! you have updated theme. now you can Activate it. Step 2 (Alternative) :- you can also use FTP or File Manager to upload theme folder. First of all extract downloaded .zip file. you will find a folder. it contains all the files of theme. we just need to upload this folder inside themes directory. NOTE: We need to replace all old files and folders. Thanks and Enjoy the latest features !